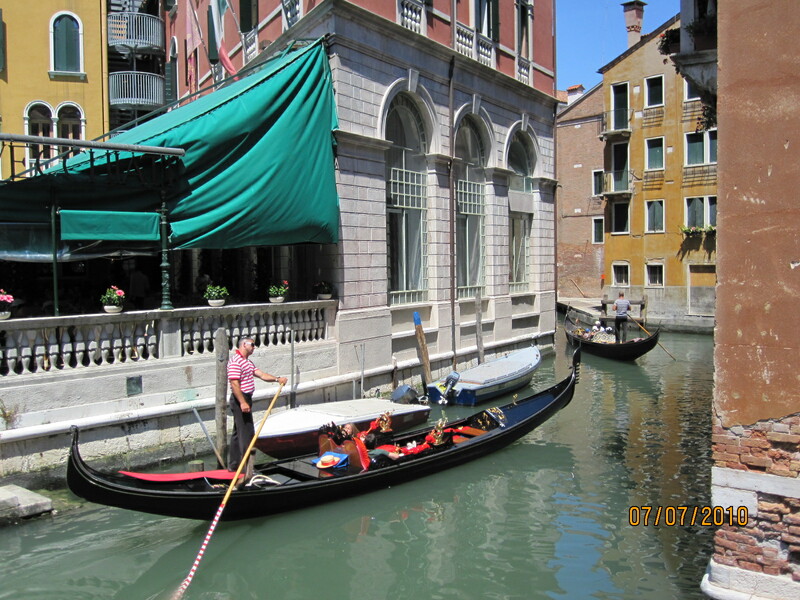 This entry was posted in photography, places, transportation, travel and tagged Cee's Fun Photo Challenge, gondolas, postaday 2014, Venice. Bookmark the permalink. Brilliant for this challenge. Thanks for playing.